Setting up automated prayer chains has never been easier with our voice broadcasting service. Are you a pastor trying to send out weekly prayers to hundreds or thousands of loyal congregation members? Do you find yourself spending hours dialing every contact one-by-one? DialMyCalls is here to help by offering our voice broadcasting service to set up automated prayer chains – send out thousands of messages in a matter of minutes! Religious leaders can completely set up a new account with DialMyCalls in under ten minutes at which point n time they will see why thousands of churches utilize our automated church calling service. 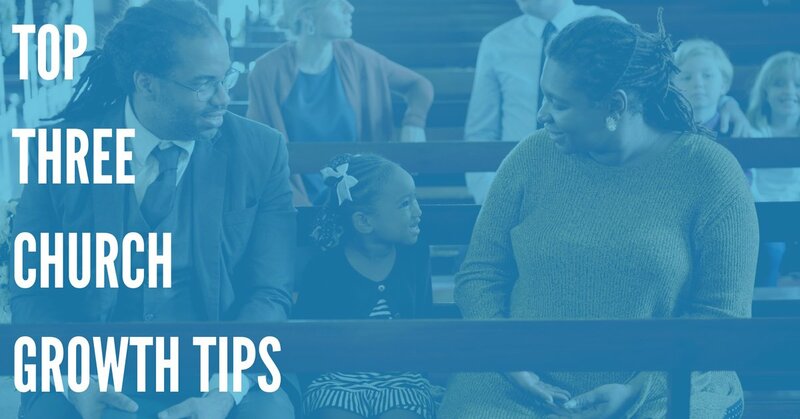 Quickly import your entire congregation's contact information into your account, create a recording right over the phone and send it out to everyone, instantly! Automated prayer chains help churches and religious organizations stay in touch with their entire congregation. Detailed call reports allow members to track every single call to ensure that every member received the important prayer request, church notification or weekly service schedule – unlike old calling trees, DialMyCalls tracks every single call to ensure that everyone received the message. For more information regarding how DialMyCalls can be used for your church/religious organization, please head on over to our Church Calling case study page. Make sure you try out our voice broadcasting service for free by signing up for an account today!